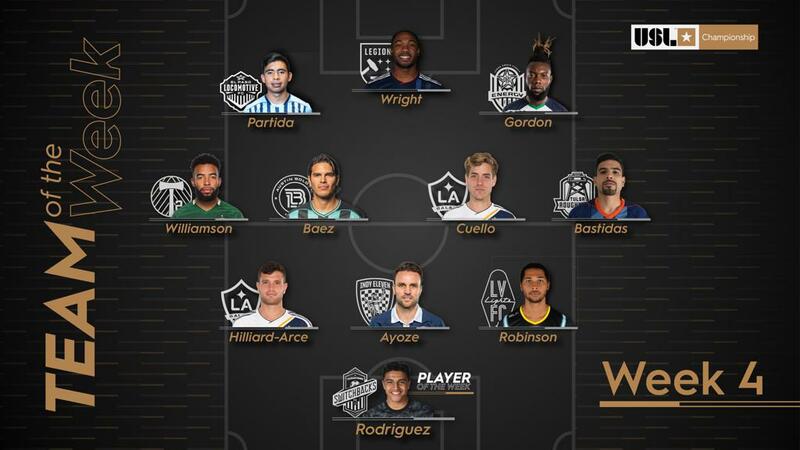 Indy Eleven defender Ayoze Garcia has been named to the USL Championship’s Team of the Week for his Week 4 performance. The Spaniard made his presence known in his season debut in Indy’s 1-0 win against Hartford Athletic at home on Saturday, March 30. Ayoze completed nearly 84 percent of his passes, four of which created key scoring opportunities for his teammates. The 33-year-old was a staple in the Eleven defensive lineup last season. He scored four goals and created eight assists in his first year with Indy, earning him a spot on the 2018 USL Championship’s All-League Second Team. Before joining Indy, Ayoze appeared in 119 regular season matches for New York Cosmos. He scored a total of eight goals and had 14 assists during his Cosmos career. He was a NASL Golden Ball nominee and featured in the NASL Best XI.